At Cocoa & Crumbs, we produce a delightful range of beautiful handmade cupcakes, cake pops and sweet treats. Using the finest ingredients and the latest techniques and styles, our delicious creations are suitable for all special occasions and perfect for weddings, birthdays and baby showers. Our handmade cupcakes and cake pops are available in a wide range of flavours, colours and textures, and can be finished with decorations to suit any celebration or occasion; this includes personalised logos and designs. Hand-finished with your brand or logo our cupcakes and cake pops are also ideal for any corporate occasion such as promotional events, staff parties and meetings. 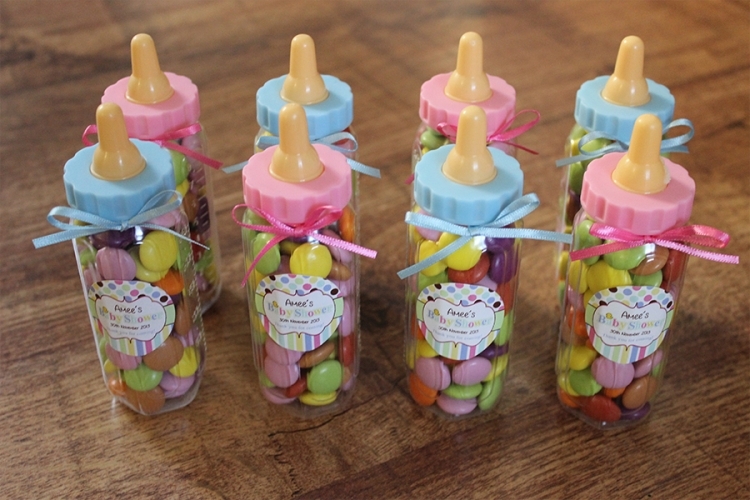 We produce a range of sweet treats, including jars and bags of sweets and edible decorative items, which are ideal for favours, gifts, party bags and sweet tables. All our items, including cupcakes and cake pops, can be presented in custom packaging, including personalised labels and stickers, to complement your theme or occasion. If you’re looking for an interactive experience for your special occasion, we run hosted decorating parties, suitable for children and adults, where you and your guests can learn how to decorate cupcakes and cake pops. In addition to our consumable products, we offer cake stand hire and can provide themed, decorative cake/dessert tables. Take a look through our cupcake, cake pop, sweet treat and parties pages and call or email if you have any questions or would like to discuss or place an order.